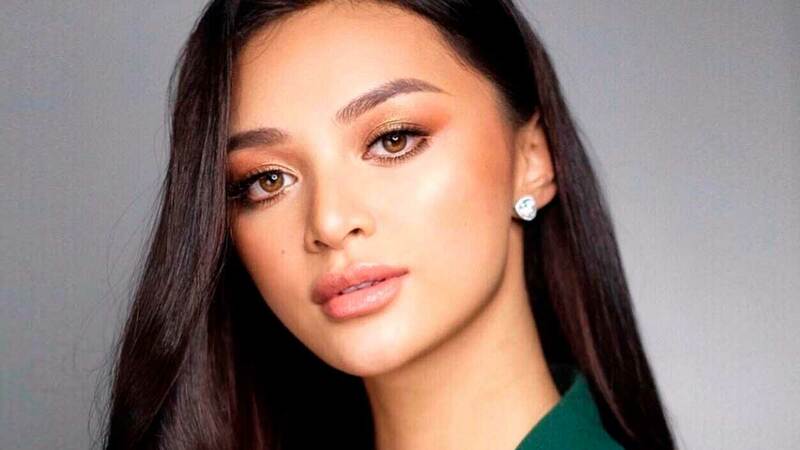 Kylie Versoza urges everyone to get help "before it's too late"
Over the years, Miss International 2016 Kylie Versoza has been championing mental health largely due to her personal experience dealing with issues related to it. Last weekend, she shared on Instagram about choosing this as her advocacy "even when I was discouraged and told to focus on more visible and popular advocacies." She also revealed that she was "diagnosed as clinically depressed" four years ago with only her family knowing about her diagnosis. "Get help. Speak to someone. Let’s speak up more about mental health before it's too late," she wrote. During the Korean actor's #PenshoppeFanCon, a lucky Pinay fan got to go onstage and reenact a Weightlifting Fairy Kim Bok Joo scene with Nam Joo Hyuk himself! It's not every day that you get a hug from your favorite oppa! After Andi Manzano officially announced her second pregnancy via Instagram, she and husband GP Reyes released a video about how they found out about it on YouTube. PSA: Soon-to-be big sis Olivia wants it to be a girl!